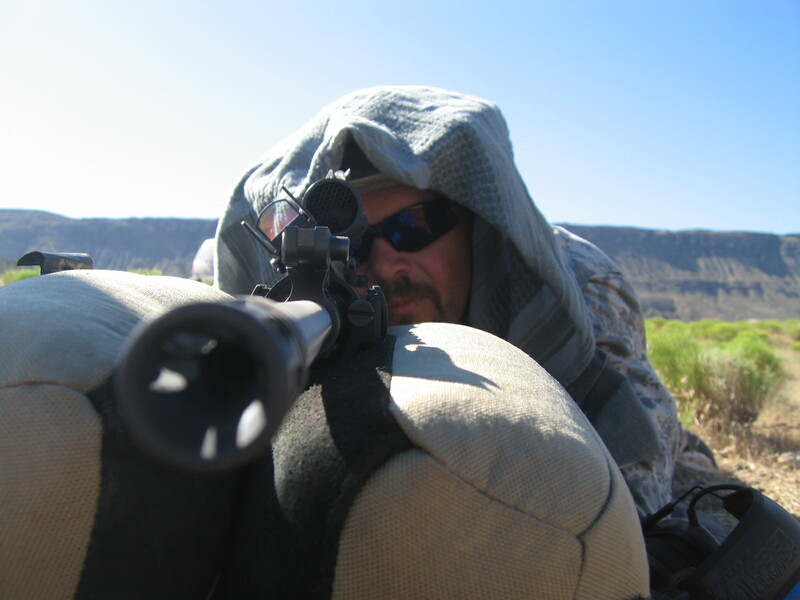 Sniper Training – Hitting 1200 Yards out in 3 days! Have you ever wanted to get real Military training for Long Range Shooting? I did! So I went to Sniper School with DOA Tactical and within 3 days I was hitting targets 1200 yards away – and that was just Level 1 training! By far, the best $800.00 I’ve spent! When the long range practice started, I had a hard time hitting 500 yards out – so you can see the rapid improvement I had. Here’s how it went. The first day we did a lot of book work. 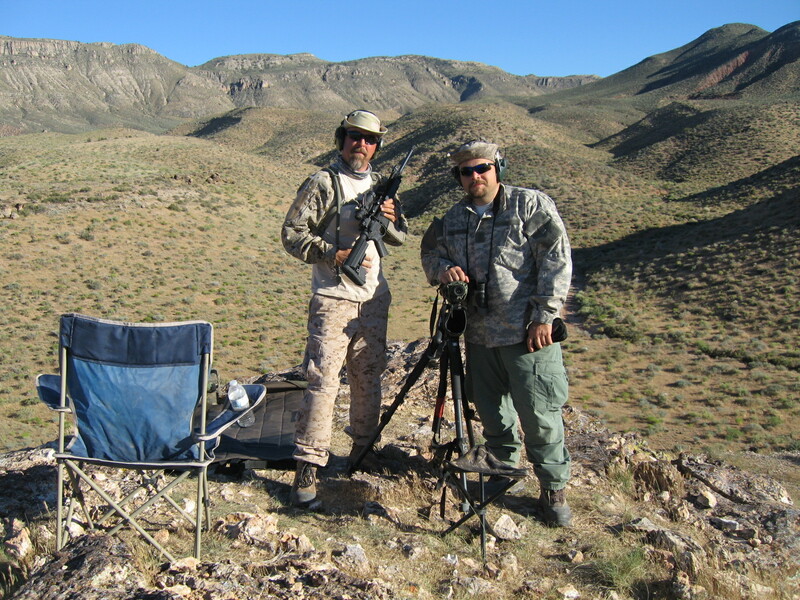 John and Brent at DOA Tactical explained a lot about ballistics, how long range shooting works, shot books and so on. We also did a lot of shooting that day. We put about a hundred rounds of .308 downrange at 100 yards. The second day we did a lot of cool exercises. One of the most useful skills I learned during this class was how to range somebody with my scope. Using the mil dots in the scope, I became proficient at being able to determine if someone was 1500 yards away all the way down to 300 yards. This knowledge lets me instantly determine the rough distance I’m shooting at just as quickly as I get someone in my scope. We also received our shot books on the second day. These are incredibly detailed books that are customized to YOUR rifle and scope with all the distance calculations already figured out and printed for you! The book also has lots of room to log your shots so that you know what scope adjustments you need given different weather and climatic situations. 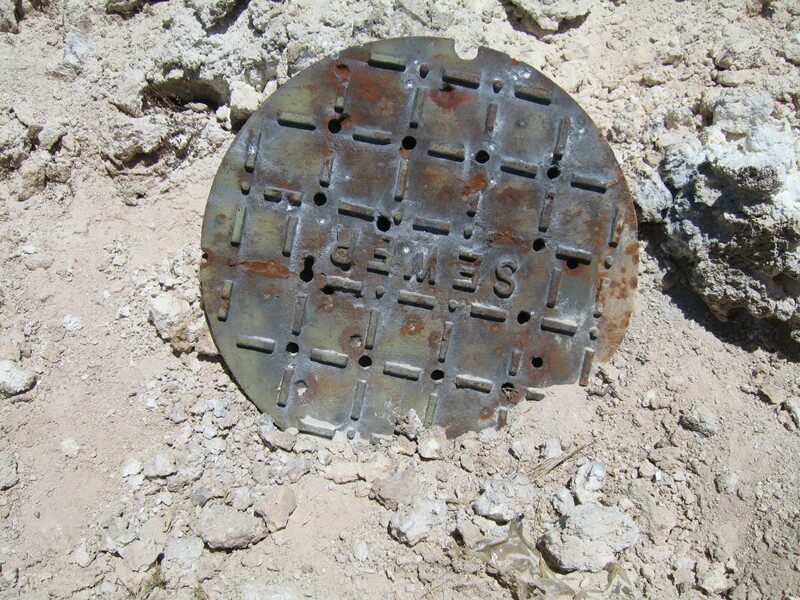 We also learned what it was like to be shot at. We stood safely behind a berm about 150 yards out while the DOA Tactical Instructors shot over our heads, to the right and left of us and into the berm. It was AMAZING to hear what the bullets sound like as the wiz by you! This kind of experience is important so that if you are being shot at, you have the experience to be able to gauge what direction and distance the enemy is based on the snap of the bullet. These are the kinds of things that you get from Instructors who are actually combat veterans and are trained and certified by the Military to teach this stuff! Brent and John are more than willing to show you their actual military credentials – they showed me. These guys are the real deal – not one of these chair-warrior wanna-be seals that are all over the place trying to teach firearms. On the third day of class we started pushing out hard to gain distance. We shot all day long. We put hundreds of rounds down range and moved from 300 to 500 to 800 to 1000 to 1100 and finally to 1200 yards out. It was a crazy day and pulling triggers that long made EVERYBODY sore! Bottom line though is that by the end of that day, I was hitting 1200 yards -with some difficulty – but the beauty was that I was hitting 1,000 yards with no problems! If you want to learn long range shooting, DOA Tactical is by far the best shooting school I’ve found around Utah County. I highly recommend them and can promise that every class you take with them (I’ve taken several now) you will walk away a much better shooter! I’ve looked at their schedule for 2012 and they have long range classes every month this year. 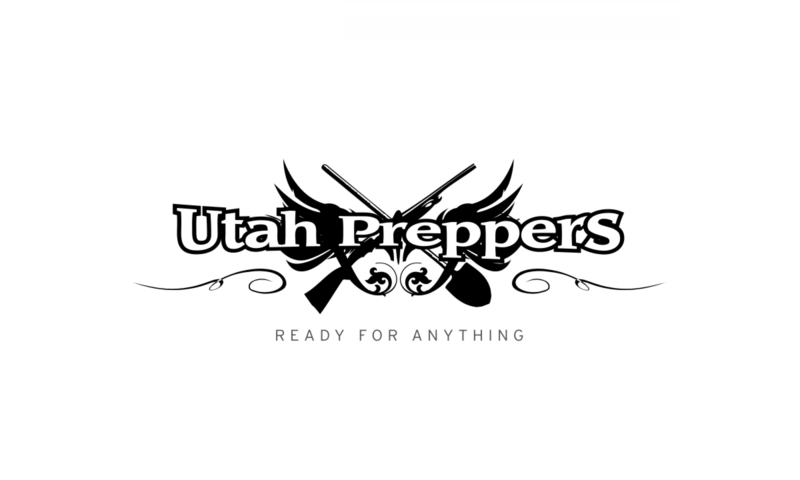 You can call John Luthy, one of the owners, at (801) 661-6304 anytime or email him at [email protected] and ask when classes are coming up. Feel free to mention that I sent you – he has told me that he’ll work to make sure anyone I recommend will be able to get a slot in the class they’re looking for. Can you talk about the rifle you used? other gift items to give your loved ones an adequate pleasant on their faces.